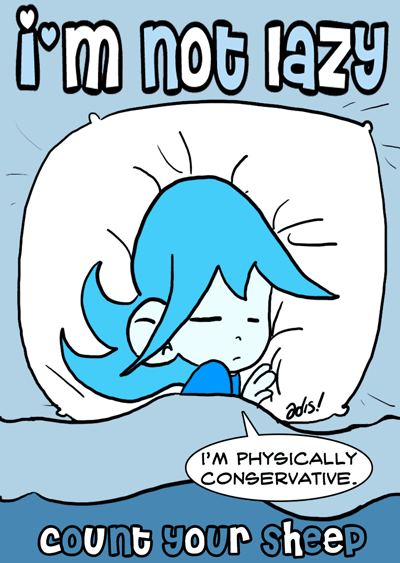 So, are you physically conservative? Do you suppose that athletes are physically liberal, then? It's hard to say. While you are around, why don't you take a peek at the forum? I think it wants to bounce back to life.